Think keeping up with the changing requirements of your child’s tastes may seem impossible? While they may swap their favourite colours or characters as quickly as they outgrow their school uniforms, it’s actually not too difficult to give their spaces a bit of a refresh without having to fully redecorate. Utilising these 10 smart tricks will create an updated look your kids are sure to love – without breaking the bank! 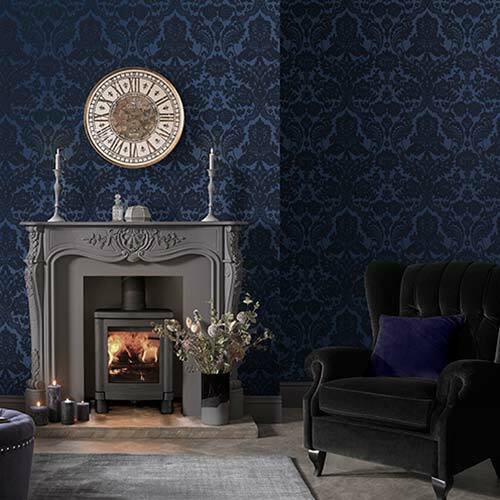 For high impact style, why not add a digital mural to one wall? We have a huge array of colourful options that are sure to be a talking point and will create a fun focal point in any space. 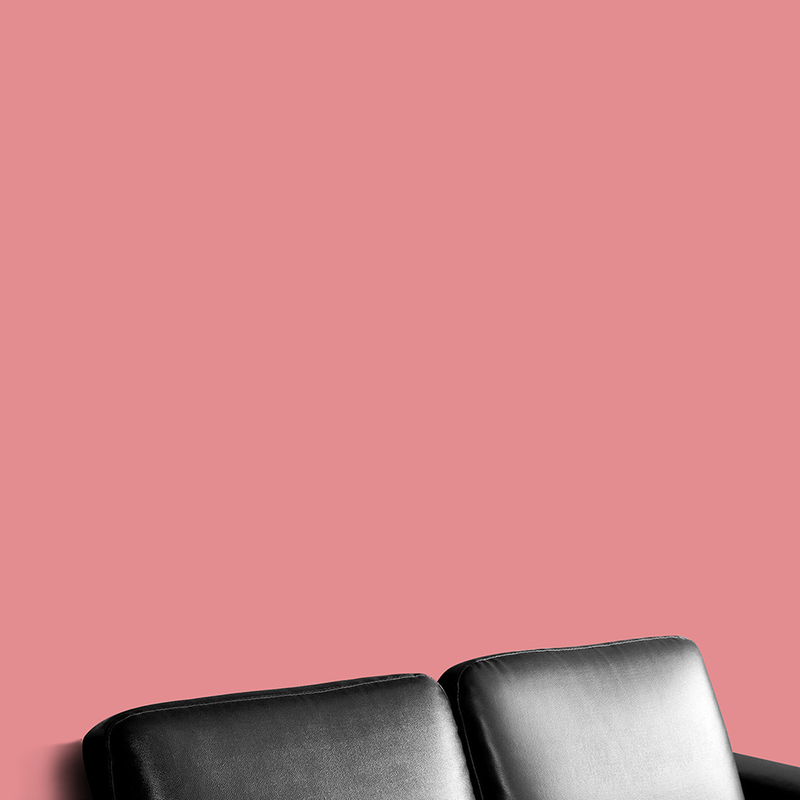 With paste the wall technology, they are easy to hang too. 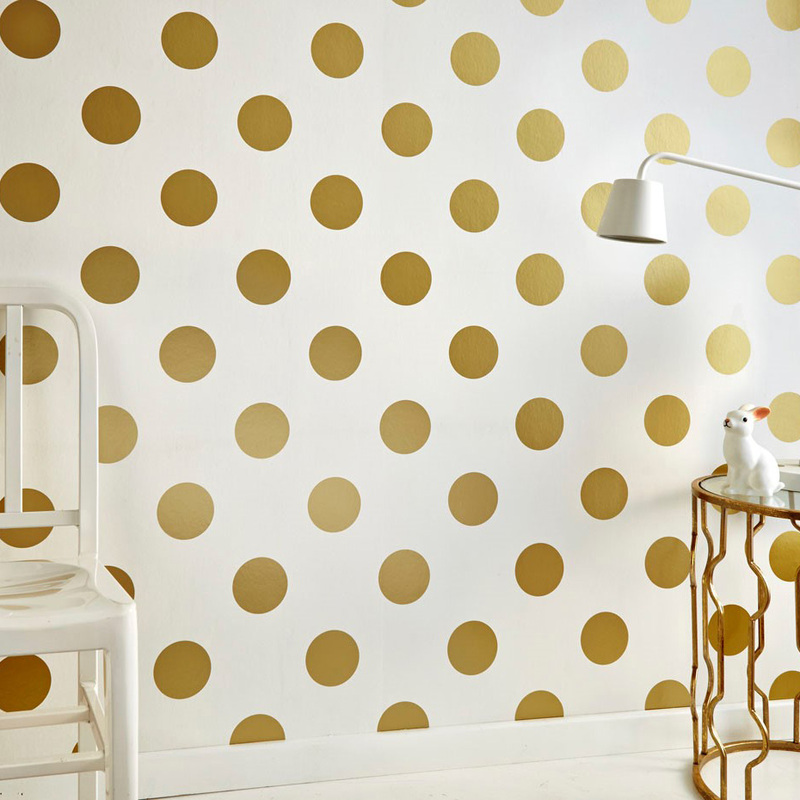 Consider the bright mix and match style of this dotty wallpaper (that also comes in black, grey, multi and pink) on one wall for minimalist style with maximum impact. The simple design can be easily adapted to any look and will add a bit whimsy to any space. For plain walls, why not add a touch of outdoorsy fun with our Forager Border? Bring the best of summer camp home with them and liven up a plain bedroom with lots of cute critters and natural motifs. Of course, almost nothing is as transformative as a tin of paint so why not splash some new colour on the wall? With over 250 different paint colours to choose from, you are sure to find something both you and your kids will love for years to come. This blush pink is both relaxing as well as bang on trend! Create a display with their treasured toys and objects with smart shelving that not only looks great but is practical too. Adding a 3D element to their space gives any room a touch of interest and allows their most precious items to shine. 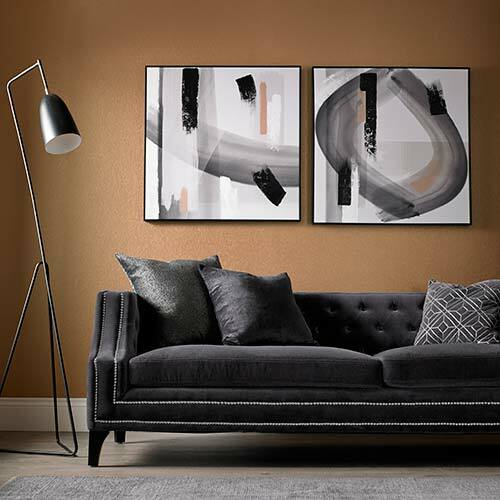 Lift tired walls with a display of fabulous wall art. 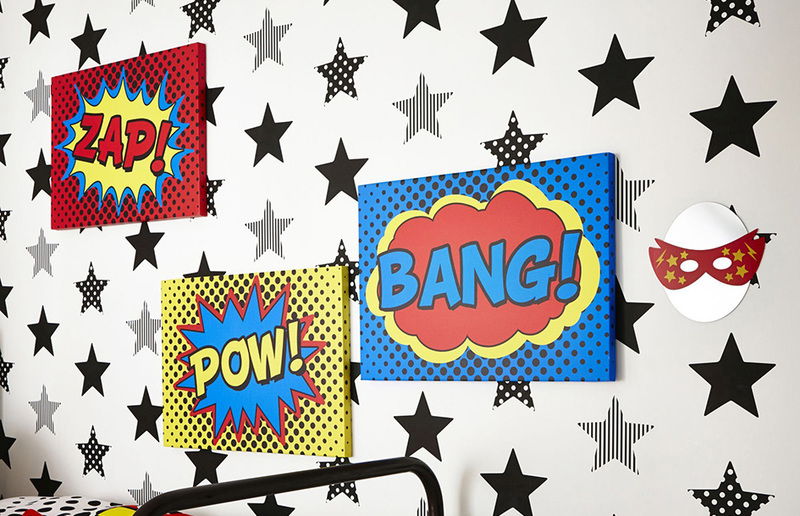 In either canvas or framed prints, we’ve got a whole heap of fun characters and bold designs that will bring some fun or fantasy to your child’s space. Include a few new cushions on their bed for an updated look in seconds. Consider themed cushions to match a character room or contrast their existing bedding with a bold new look. As their beds take up a lot of real estate in their bedroom, a new set of bedding will go far to lift the space and give it a fresh new approach. Consider bold brights or soft pastels for a quick and easy refresh. Light up their room with a creative light fixture that’s sure to please. 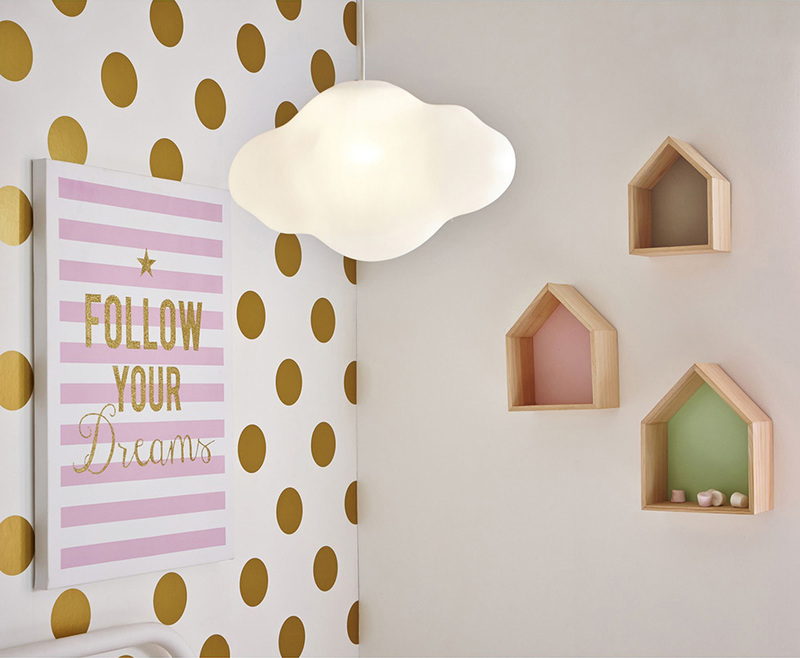 This sweet cloud light will remind them of the best of summer days and will bring a touch of the outdoors in. 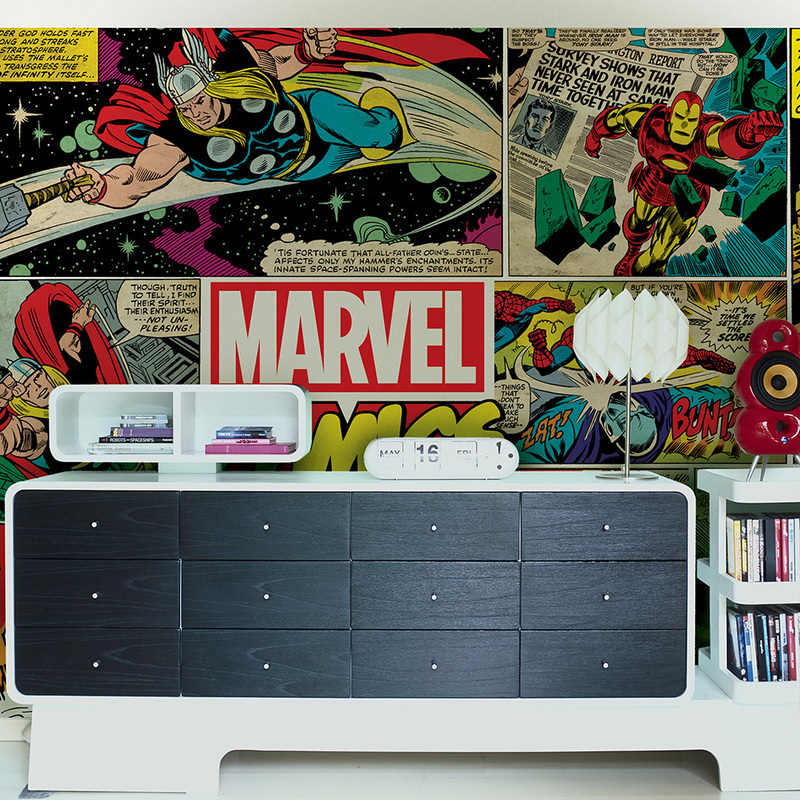 Take a look at some of our kids light selections which will fit perfectly with the chosen wallpaper and wall art. 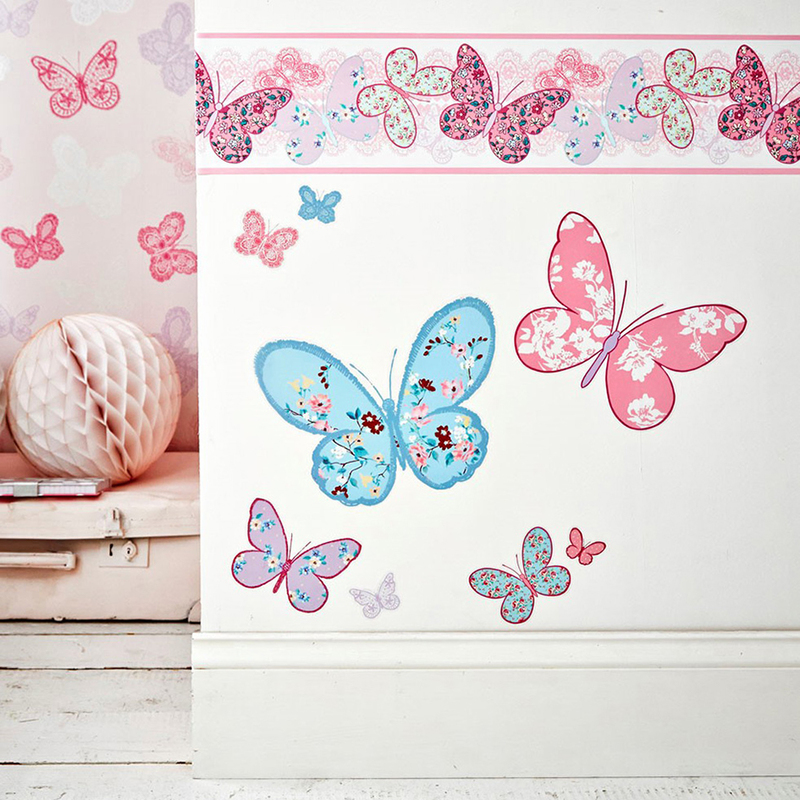 For a quick and easy update, why not allow them to choose some easy wall stickers for their personal space? 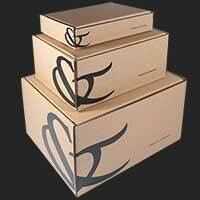 Removable and inexpensive, you can set their imagination free with the huge choice of fun styles available. 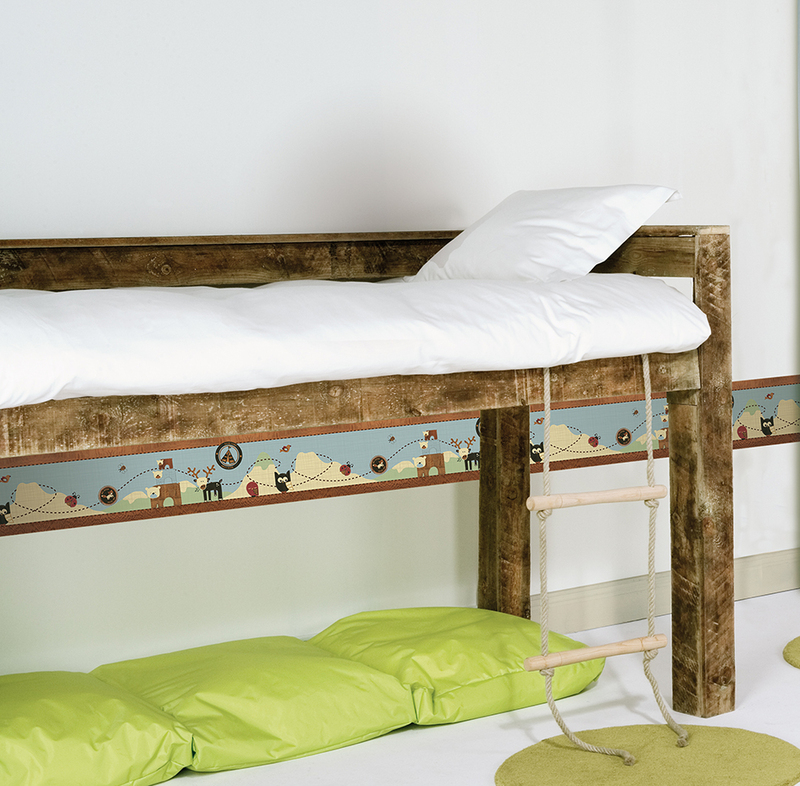 With so many options available, decorating your child’s room can be a lot of fun and inexpensive to boot! Which option will you be trying?